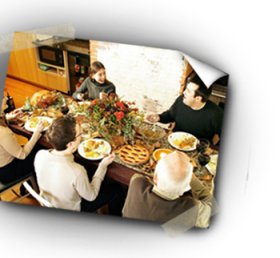 Dinner by Design is today's fun, convenient, cost effective way of getting dinner on the table. 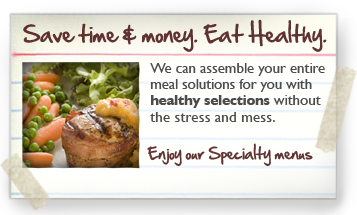 We make it easy for you to enjoy healthy handmade, home-cooked meals to your family's taste. We save you days of shopping in grocery stores, debating and hunting for items, preparing, chopping, and cleaning up. 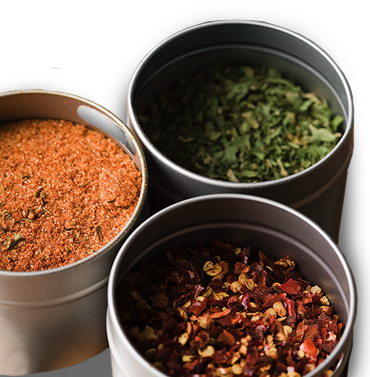 Dinner by Design entrees are even less expensive and healthier than many fast food meals. Imagine having more time and less stress. Be a dinnertime hero in your own home! Dinner… created in our kitchen to be cooked in yours.